Cupertino City Council has unanimously voted to approve Apple's new 2.8-million-square-foot campus which will be located on the old HP campus beside Interstate 280. 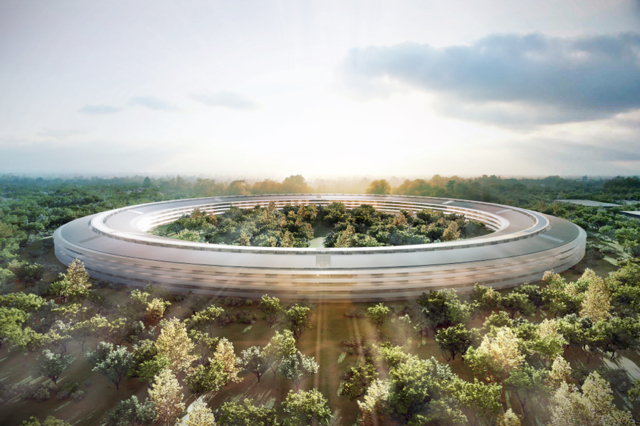 Mercury News reports that there were a few objections to the project's location and traffic it will produce; however, other residents stepped up to support Apple. "As my mom used to say, 'don't bite the hand that feeds you,'" longtime resident Carol Baker told the council. 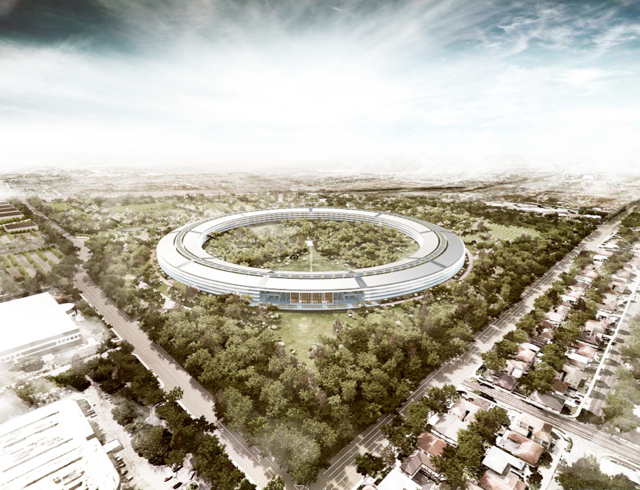 "If we don't honor Apple with this building, they'll leave. There's no reason for them to stay here and be loyal to a community that doesn't support them. But if they left, it would be a disaster for the city." "Steve transformed Apple into one of the most innovative companies in the world and we understand the responsibilities that come from carrying his legacy forward with this project," Apple's head of real estate and facilities Dan Whisenhunt told the council. "We've designed it with the same care and attention to detail as we do with all Apple products." "Right here at this same podium two years ago," Whisenhunt said, "Steve shared his excitement about this campus and about creating a home where Apple grew up. Cupertino is synonymous with Apple; it's on every box" of Apple products "and we're immensely proud of that." The council must meet one more time on November 15th for a final and largely perfunctory vote. Apple plans to start demolition by the end of the year. Check out these recently posted photos of a large scale model of the campus.